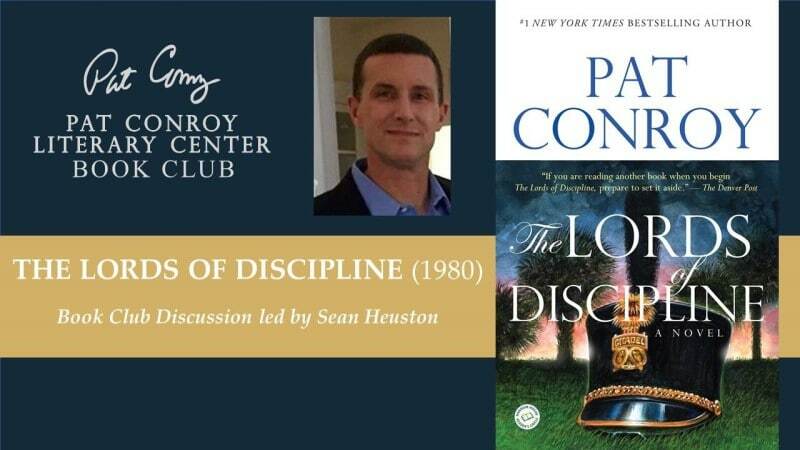 Now an annual event, the Pat Conroy Literary Center’s Lowcountry Book Club Convention is a day of educational conversations and fellowship programs for book club members and those considering joining a book club. 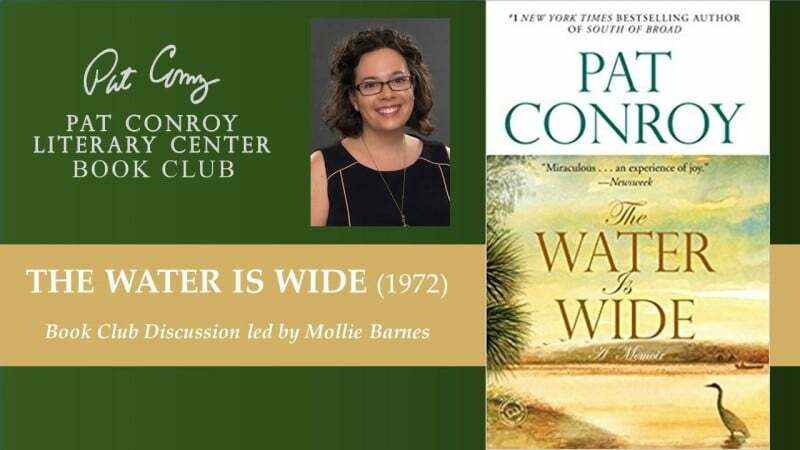 This free public event is presented in partnership with the Technical College of the Lowcountry and funded in part by a gift from the Pulpwood Queens book club. 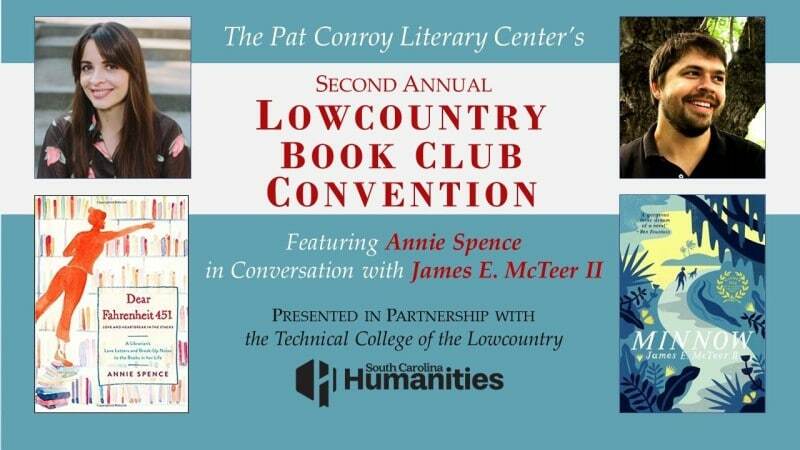 Keynoting our 2nd annual Lowcountry Book Club Convention will be Annie Spence, author of Dear Fahrenheit 451: Love and Heartbreak in the Stacks in conversation with fellow librarian James E. McTeer II, author of the lowcountry novel Minnow. Look for a full schedule of events and free registration information to be posted later this summer. About our keynote presenter: Annie Spence can read while doing almost anything else: walking, cooking breakfast, pretending to be interested in a conversation. She has spent the last decade as a librarian at public libraries in the Midwest and lives in Detroit with her husband and son. A librarian’s laugh-out-loud funny and deeply moving collection of love letters and breakup notes to the books in her life, Dear Fahrenheit 451 is Spence’s first book. 10:00-11:00 a.m. Read Like a Writer, presented by Kasie Whitener, sponsored by South Carolina Humanities – Reading like a writer means seeking to understanding the writer’s intentions and learning to appreciate the specific choices writers can make in characters, scenes, and plotting. This workshop is for book club members looking for fresh activities to enliven their discussions and for ambitious readers wanting to take a new journey with the books they choose. 11:30 a.m.-12:30 p.m. Keynote Conversation with Annie Spence (Dear Fahrenheit 451) and James E. McTeer II (Minnow), sponsored by South Carolina Humanities – Librarians and writers Spence and McTeer will discuss Spence’s debut book, a comic collection of love letters and break-up notes to the iconic and eclectic books in her reading life, as a means of better understanding our connections to literature and to our communities of fellow readers. 12:30-1:50 p.m. Time to Eat – Lunch will be available for purchase on site through the Time to Eat food truck. This is also your chance to meet and mingle with fellow participants, and to get books signed by Annie Spence and James E. McTeer II. 2:00-2:50 p.m. Book Club Idea Exchange, moderated by Margaret Evans – It’s audience participation time! Bring your recommendations for books, approaches to book selection, and discussion formats. 3:00-4:00 p.m. Fiction Writers Panel Discussion, moderated by Ellen Malphrus (Untying the Moon) | Featuring Cassandra King Conroy (Moonrise, The Sunday Wife), Natasha Boyd (The Indigo Girl, Eversea), CJ Lyons (the Lucy Guardino series, Renegade Justice series, Hart & Drake series, Fatal Insomnia series, and more), Signe Pike (The Lost Queen), and James E. McTeer II (Minnow). | Let’s talk to our panel of fiction writers―representing a variety of genres and ranging from debut novelists to award winners and New York Times best-sellers―about their writing and reading lives and what it means to them to have their literary work embraced by book clubs. 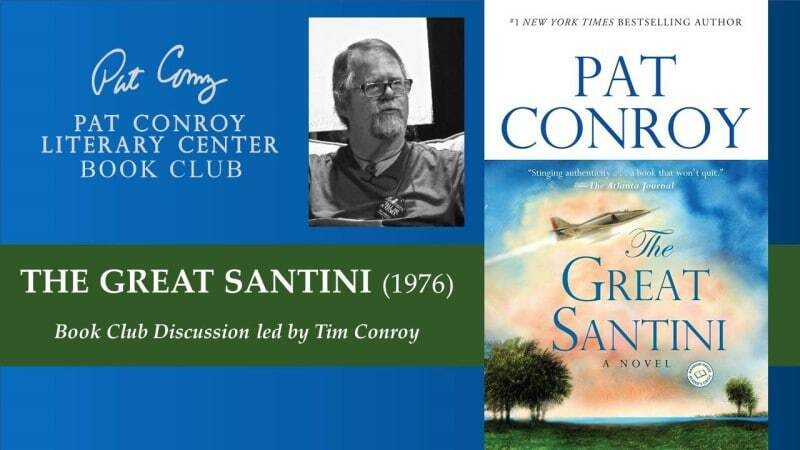 4:00-4:30 p.m. Book Signing with our Panelists – Books will be available for sale in the lobby through the Beaufort Bookstore. 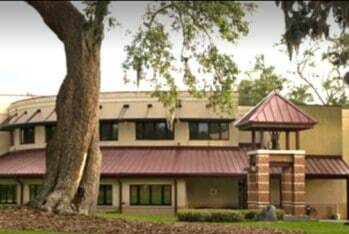 This program is sponsored in part by South Carolina Humanities, a not-for-profit organization; inspiring, engaging and enriching South Carolinians with programs on literature, history, culture and heritage.